Data indicates that approximately 80 percent of women who take Clomid will ovulate. 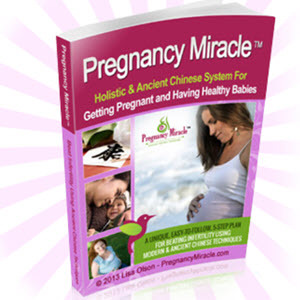 However, only about 30 to 40 percent of women who take Clomid will actually become pregnant. Clomid is sometimes combined with an intrauterine insemination procedure, which may increase the pregnancy rate by about 3 to 4 percent. 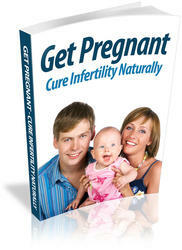 As with all fertility medication, an increased chance for multiple pregnancies exists. Multiple gestation pregnancies occur in approximately 8 to 10 percent of Clomid-induced pregnancies. The vast majority of these multiple gestations are twins. Triplets are considerably rarer.